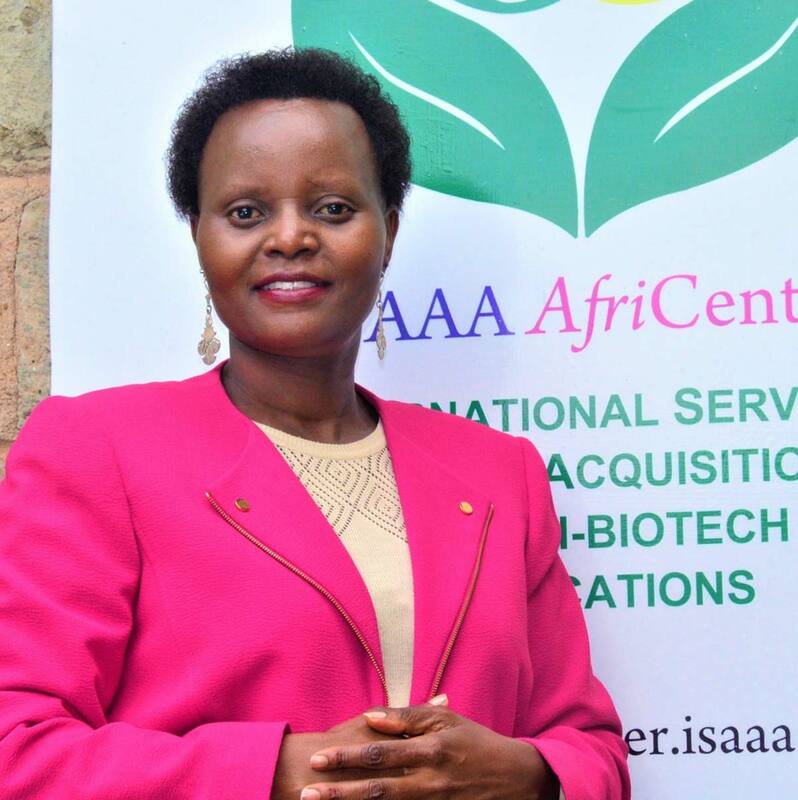 Dr. Margaret Karembu is the Director of ISAAA AfriCenter. She also serves as the chair of the Open Forum on Agricultural Biotechnology (OFAB) Programming Committee, Kenya Chapter. Dr. Karembu holds a PhD in Environmental Science Education and a Master’s Degree in Education from Kenyatta University. Prior to joining ISAAA, Dr. Karembu was a Senior Lecturer at the Faculty of Environmental Studies, Kenyatta University from 1992–2003. She has extensively published and has authored and co-authored various books, papers and policy briefs. Some highlights from her repertoire of publications include: Developing a Biosafety Laws – Lessons from the Kenyan Experience (2009); Biotech Crops in Africa: The Final Frontier (2009); The Adventures of Mandy and Fanny in Africa cartoon booklet on Biotechnology (2012); and the OFAB-Kenya book of experience (various series) among others. Anne Mukuna is the Administrative Assistant at ISAAA AfriCenter. She holds a Diploma in Business Administration and Management from Kenya Institute of Management. She is principally responsible for managing the diary of the AfriCenter Director. Anne also oversees general office management, management of transport services, and events organization among other administrative duties. Anthony Nderitu is in charge of Finance and Administration at ISAAA AfriCenter. He is a trained and certified public accountant with vast experience in international financial reporting and forensic audit. He is a graduate from Kenya College of Accountancy. 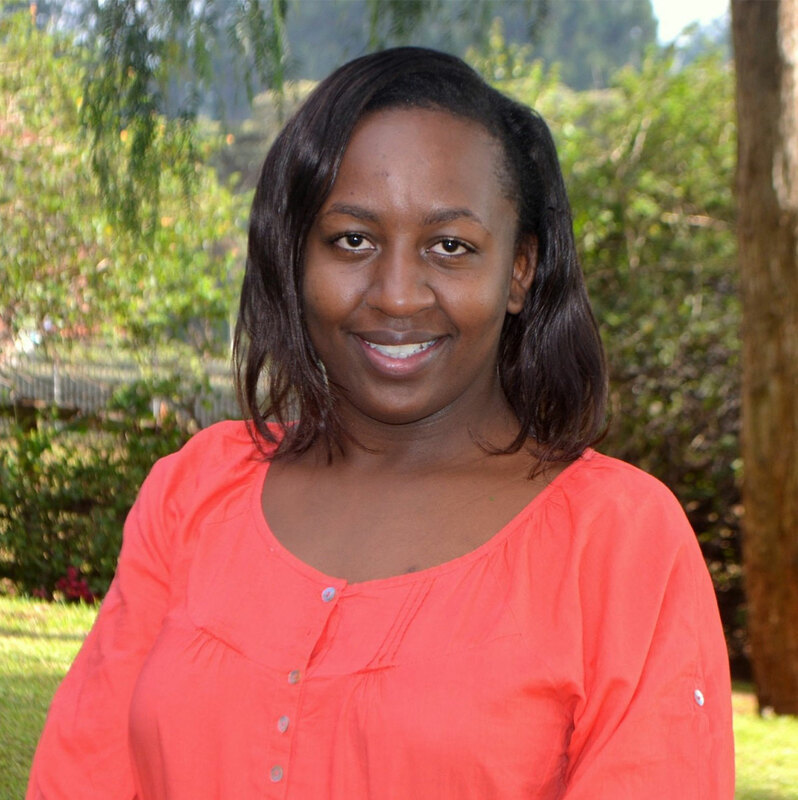 Bibiana Iraki joined ISAAA AfriCenter in 2015 as a Programs Officer. She holds an MA in Journalism from University of Wales, Glamorgan, and a BSc in Biotechnology from Cardiff University. Bibiana handles various communications related duties at the AfriCenter. Prior to joining ISAAA, she worked as a Communications Officer at the African Population and Health Research Center, prior to which she served as a Communications and Public Relations Officer at the African Biotechnology and Stakeholders Forum. Bibiana is passionate about science communication which she believes is key in transforming Africa’s wealth of research knowledge into tangible solutions for development. 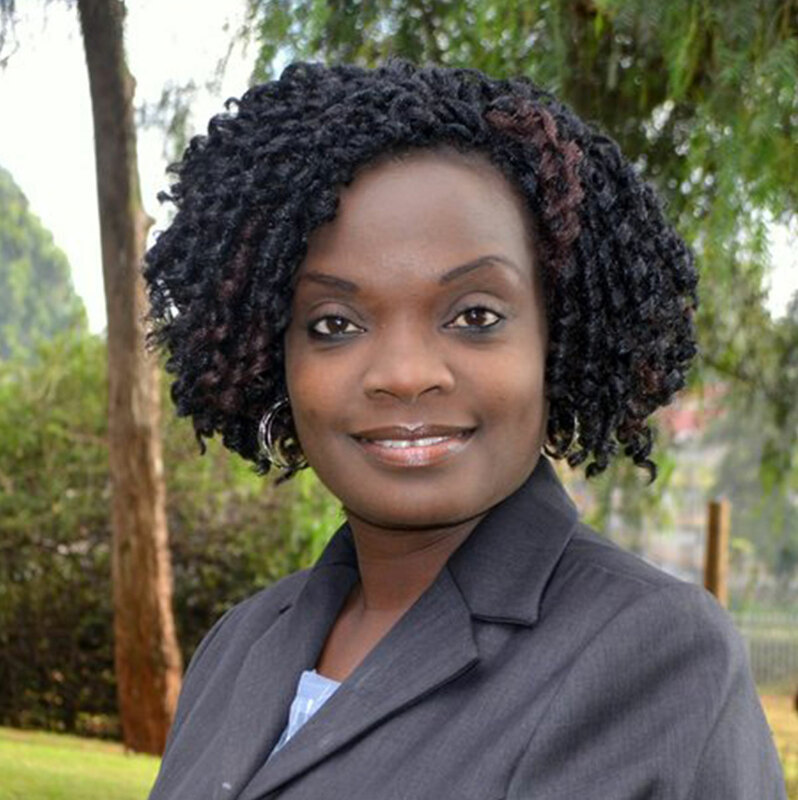 Doris Wangari works as the Program for Biosafety Systems, Country Coordinator. 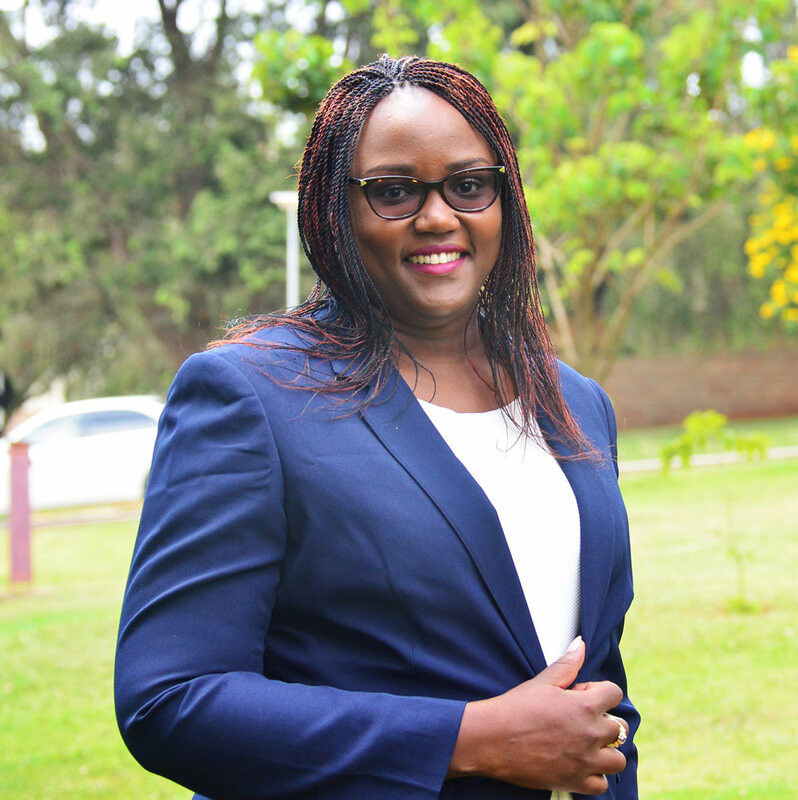 She holds a Master’s degree in Biotechnology and a Bachelor’s degree, in Medical Microbiology, both from the Jomo Kenyatta University of Agriculture and Technology. Doris previously worked as a Biosafety Officer at the National Biosafety Authority (NBA) in Nairobi and Mombasa for two years. She has a great passion for biotechnology research, which she believes is a key asset for Africa in the new millennium in addressing food insecurity, diseases, environmental pollution and poverty. 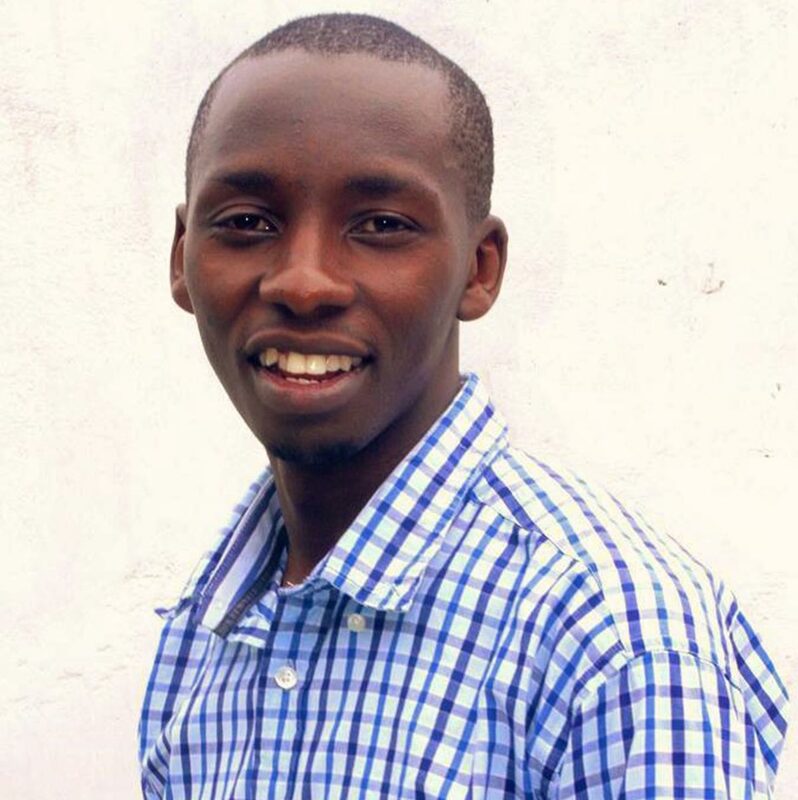 Ezekiel Ng’ang’a joined ISAAA AfriCenter in February 2106 as a Video Production Consultant. He is a Media Professional with over 5 years experience working with both local and international media. Before joining the AfriCenter, he previously worked as a Television Producer at Family TV (Media) Kenya prior to which he served as the Chief Operation’s Manager at Youth TV Kenya, a vertical growth from the position of a Production and Content Acquisition Manager for the same TV station. He is a Mass Communication graduate from Multimedia University of Kenya. 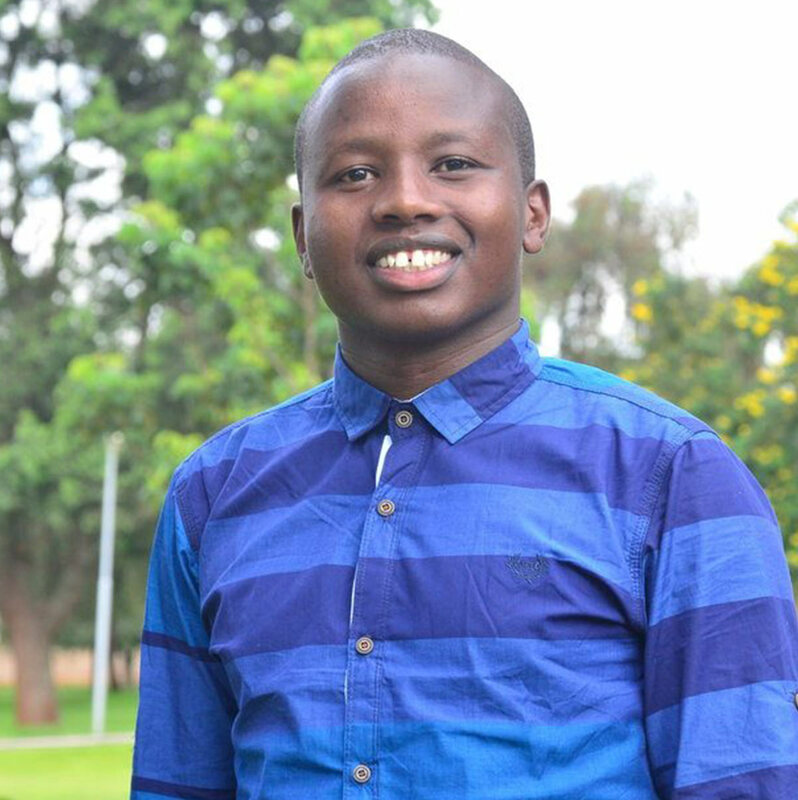 Godfrey Ngure Mutero joined ISAAA AfriCenter in 2018 as a Program Officer/OFAB-Kenya Liaison Officer. 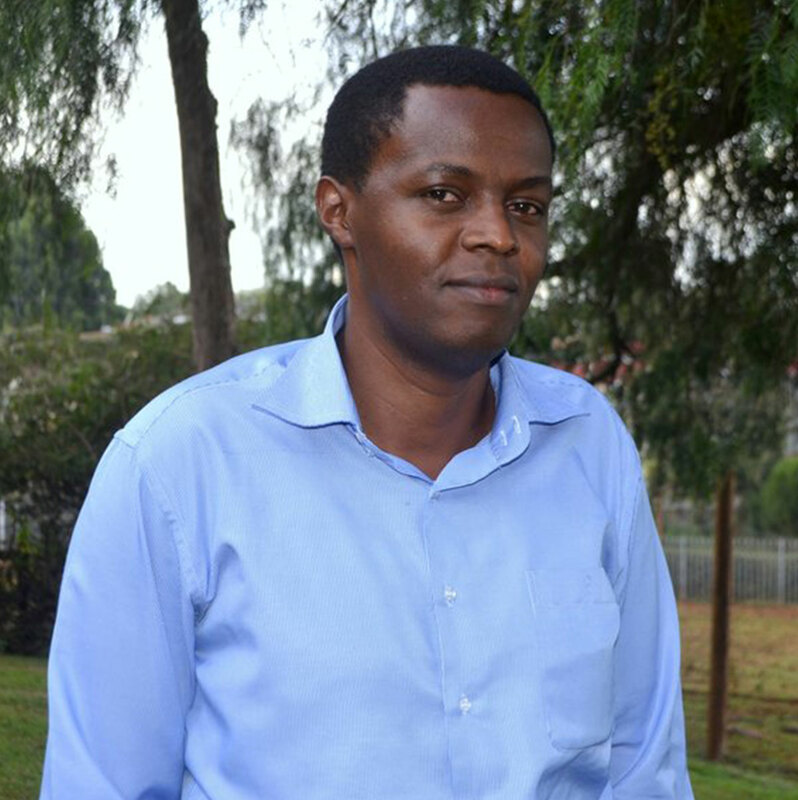 He holds a Masters degree in Biotechnology from Kenyatta University and is a member of the Global Crop Engineering Consortium (CEC), the Global Youth Biodiversity Network (GYBN) and the TeachSDGs Global Goals ambassadors. Part of his role at the AfriCenter includes implementing ISAAA-facilitated partnership projects, organizing and coordinating OFAB-Kenya’s outreach activities in sensitization of stakeholders on agricultural biotechnology, and development and sharing knowledge products on agricultural biotechnology. Ngure is passionate about nature and everything that comes with it. Particularly, he loves studying plants and their roles in maintaining a healthy ecosystem. He enjoys gardening and exploring new places and cultures.